Christmas music is universally terrible. Even when it should be good, it’s unbearable. Only sociopaths like Christmas music – if you are still reading this and you enjoy Christmas music then please stop reading, and immediately apologise to all of your loved ones for all of the ways in which you have hurt them over the years. I have had a lot of time to think about Christmas music, and I have a powerful and inquiring mind honed by years of education in the twin arts of philosophy and logic; thus, I have, inevitably, developed a unified theory of why it is as it is. I will argue that its awfulness is not mere happenstance, or really even a product of the quality of its writing and performance, but rather an inherent feature of the subgenre. 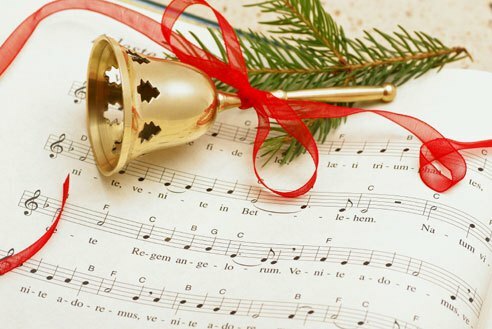 The first stage of the theory may seem obvious, but it is a necessary foundation: it is hard to write a Christmas song that will stand the test of time. 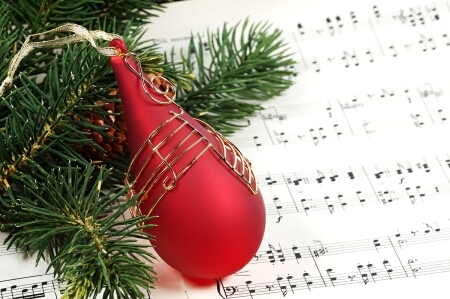 It is hard to write any song that will stand the test of time, but Christmas songs especially. Christmas is not a topic with any inherent intrigue, or excitement, or conflict, or sexiness, and in order for a Christmas song to be truly successful, it must achieve that most difficult feat of being suitable for the whole family, both in its style and in its content. It is notable that the ‘best’ Christmas songs, for example Last Christmas and All I Want For Christmas, are actually about relationships, like all other songs (with the one exception of I Wish It Could Be Christmas Every Day, which is about existential malaise). Such is the difficulty of writing to the topic that it must often be ‘cheated’ in this way to reach even acceptable results. Each year the music industry is lucky to produce even one ‘Christmas hit’ that will actually last beyond the year of its release. The music industry and ‘popular music’ have only existed for about 60-70 years. There is, therefore, only a very small back catalogue of ‘good’ Christmas songs that will continue to be played many years after their initial release – in other words, there is a very low supply. In our modern times, it is culturally mandated that we will be bombarded with Christmas music for the entirety of the month of December. It is played non-stop in every public space for 31 days. Often it encroaches outside of this designated time zone, leaking backwards into November, though thankfully the ‘guardian holidays’ of New Year and Halloween usually prevent it from extending any further forward or back. One subgenre of music must sustain an entire month – during this time we are allowed to listen to precious little else, and in fact must listen to much more music than we normally would. 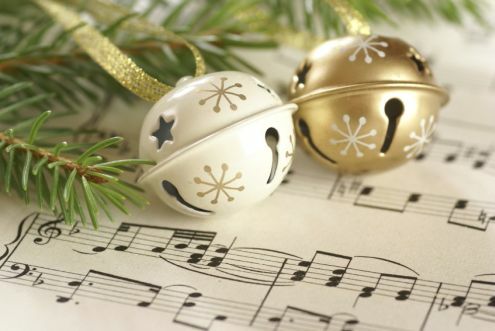 It is the nature of human beings to not want to hear the same song too many times – to have a sufficient variety in the music we listen to – and therefore many Christmas songs are required in order to successfully fill December. In other words, there is a very high demand. Wherever there is high demand and low supply, there is a problem. 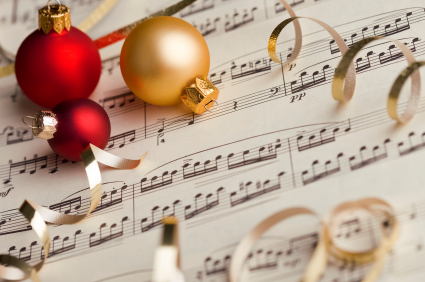 In the case of Christmas songs, it means that they must be carefully conserved and recylced in order to prevent a shortage. Successful Christmas songs must be played many, many times each December, every December. They must be reproduced in many different styles, to create the illusion of variety, resulting in infuriating jazzy updates of the ‘classics’, and godawful American versions in which it becomes ‘JiiiiiiIIIIIIiiiiiiIiIiIiIi-nnnnnnnngggggllllleeeee Belllll-oooh-bells-yeah’ to the delight of exactly no one. The same Christmas songs must be repeated ad nauseum for many years in order to prevent the collapse of the concept. As previously mentioned, humans crave variety and are driven mad by repitition. The endless overplaying of the same songs renders the good ones bad and the bad ones excruciating. There is no greater example of this than Fairytale of New York – it is, objectively, a good song, and yet it triggers in me powerful, lucid dreams about strangling the Irish. I have now heard it so many times that I can practically smell the heady scent of whiskey and cigarette butts rolling out of Shane MacGowan’s cavernous mouth, and I have come to despise this sensation. Even in the month they are first released, ‘good’ Christmas songs are not spared this curse – because, as previously established, each year is likely to produce at most one of them, with instances of two or more being vanishingly rare. This one song will be forced to bear much too much weight, being played far more than even the ‘classics’. It will become tired and disgusting before it even reaches its first 25th of December. It is established, then, that it is impossible for a Christmas song to be bearable, past the December in which it is initially released. This is why Christmas music is universally terrible. When you work in retail in December, you do not always allocate your energy wisely.